Every client is an individual with different tastes and desires for their Koi pond or water feature. Also, each jobsite presents its own set of guidelines for us to work within. We work with many of the best landscapers and landscape designs companies in the Austin and Central Texas area so we can help you get from an idea to a finished paradise easily. 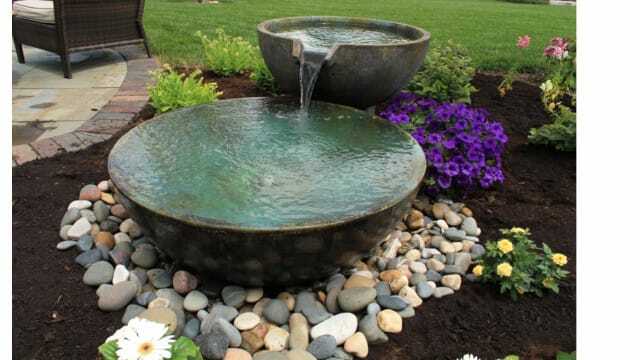 We have three main types of water features to choose from to add to your landscape. 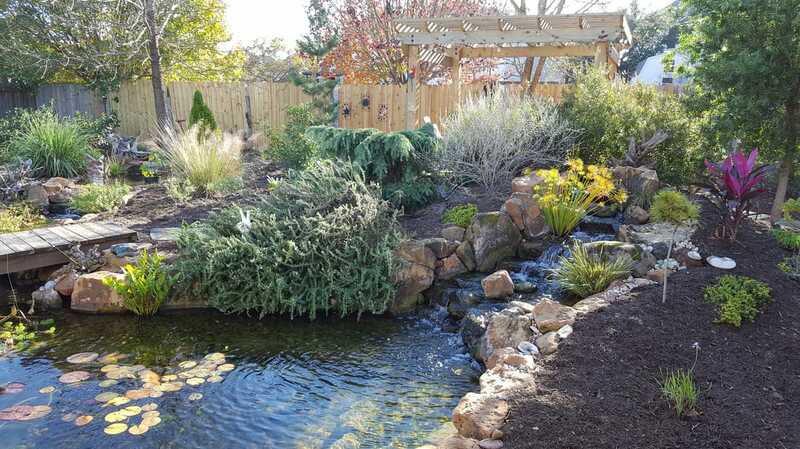 They include the Ecosystem Koi pond, Pondless Waterfalls and Fountains. Click on each one below to discover which one is best for you. Contact us today to get started on your project. Send us a couple of pictures of your backyard landscape showing the area that you would like to install the new water feature.